The Australian Institute of Health and Welfare (AIHW) have released a Health Performance Framework (HPF) report for the Northern Territory. 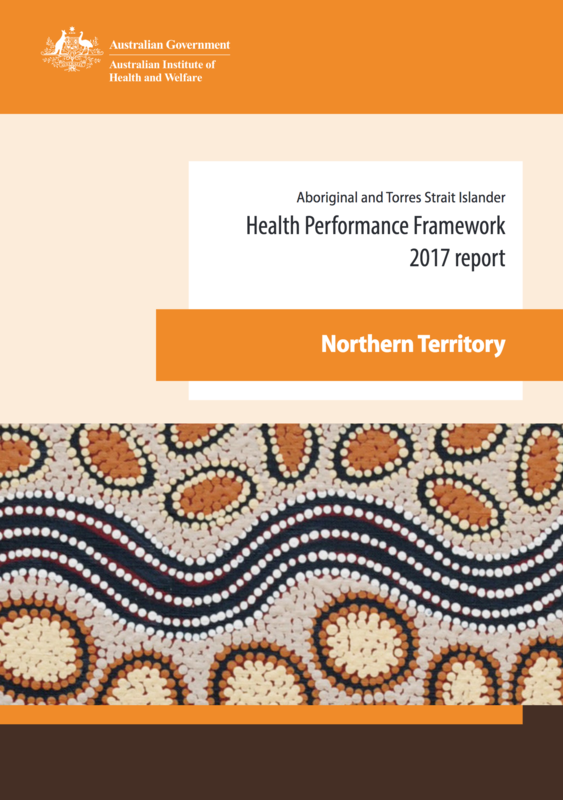 The HPF provides the latest information on how Aboriginal and Torres Strait Islander people in the Northern Territory are faring according to various measures of health status and outcomes, determinants of health, and health system performance relative to other Australians. A key finding in eye health was that in 2014–15 in the Northern Territory, 13% of Indigenous Australians aged 15 and over reported having eye/sight problems. The rate in Remote areas was similar to the rate in Non-remote areas (12.2% compared with 12.6%).